These unique Houston stores offer a lot of choices, from the strange to the extraordinary. Whether you’re looking for Halloween trinkets or unique presents for your significant other, these shops have an air of mystery that will ignite your imagination. Escape the mundane and spend an afternoon at Magick Cauldron. This wickedly fascinating store is a great place to buy oils, candles, and incense, as well as jewelry and metaphysical books filled with holistic remedies and spells. They sell crystals, voodoo dolls, wands, orbs, and chalices. Renaissance lovers will find clothes and medieval weapons, including swords. Tarot card readings are also available by appointment. Everyone who works there is a witch, Wiccan or Pagan. This store is a hodgepodge of quirky. Inside, you will find two-headed ducks, collectible clown heads, and plastic dentures. They also have a wonderful selection of jewelry. The rockabilly dresses are custom fit and made from distinctive and eye-catching prints — think 1950s style but with attitude. They also sell western shirts, vintage cowboy boots, aprons, and children’s clothes. To top it off, they are located on Main Street by Double Trouble and Sigs Lagoon, just off the METRORail. 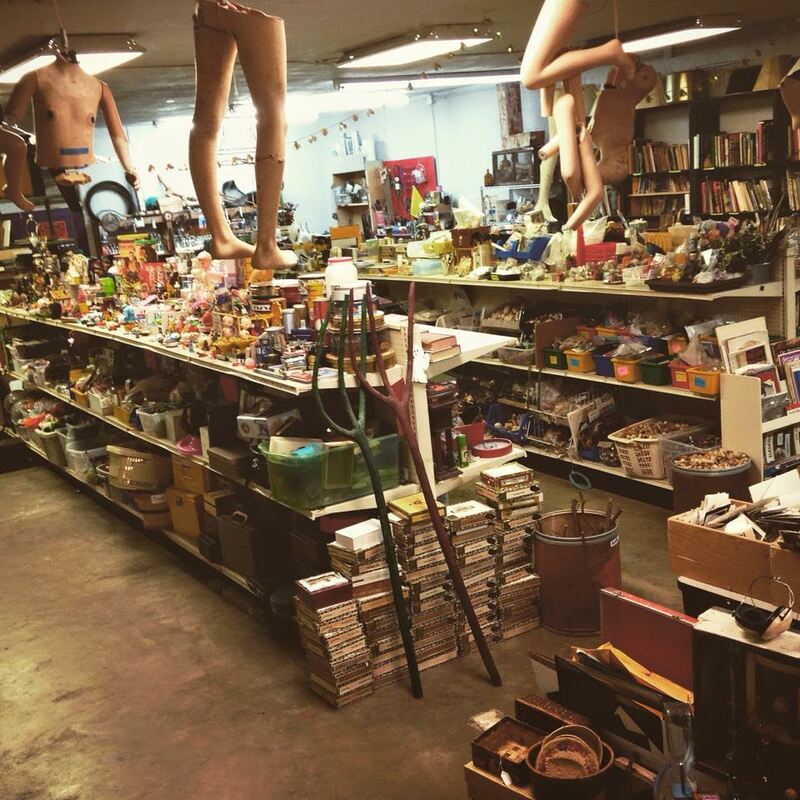 This insane store is filled with antiques, art supplies, and junk with potential. Filled with doll parts — you read that right — old photos, cigar boxes, and bottle caps, this store is imaginatively random. It is a playground for amateur crafters and gifted artists alike, whether you’re working on your latest Pinterest project or a piece for your gallery opening. You never know what you might find here in the land of lost treasures. They also offer craft classes and host events. Space Montrose boasts a wide selection of knick-knacks in a prime location. 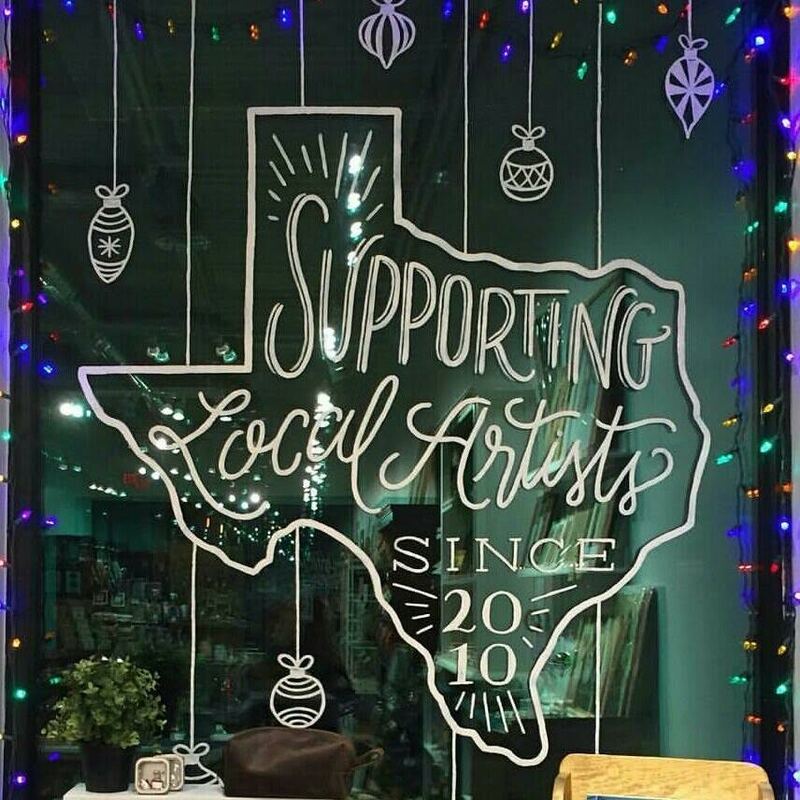 They offer a lot of original, Texas-themed gifts, T-shirts, jewelry, and everything in between. They also have cute and memorable baby gear, making this a great place to buy shower gifts. But most importantly, they support local artists and designers. Wilde Collection is quite possibly the coolest store in Houston. 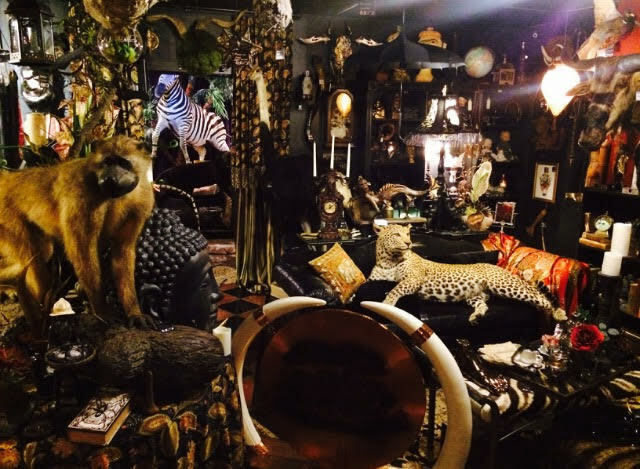 Their truly brilliant selection of oddities, gifts, décor, and taxidermy captivates the senses. If you can, squeeze in a trip before Halloween and pick up a skeleton. The kind and friendly staff set this strange menagerie apart as they are all knowledgeable about their one of a kind items. The eclectic and ornate feel rivals that of a museum.